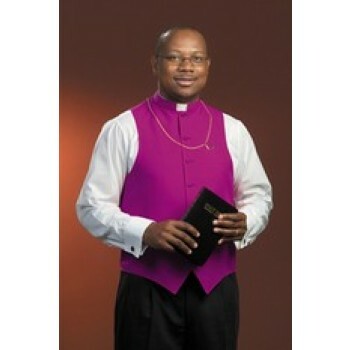 Get the professional, authoritative look you need to lead worship services with high-quality clergy vests and vest fronts from Matthew F. Sheehan. 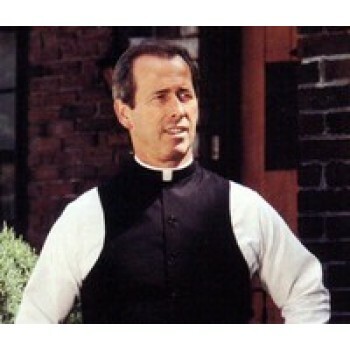 The expertly tailored clergy vests and vest fronts are made by well-known brands like R.J. Toomey, Murphy, Stadelmaier and more. 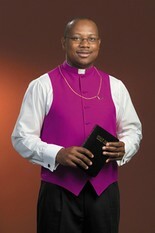 Our clergy garments are available in a variety of colors and designs to suit any occasion. In warm weather, it's tempting to remove the jacket after services are over. 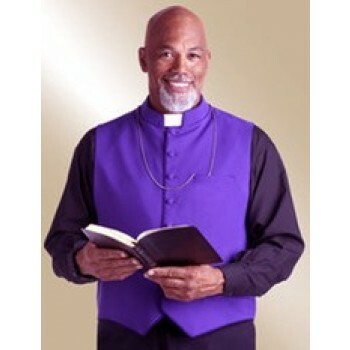 Keep cool while maintaining a professional appearance with a clerical vest. 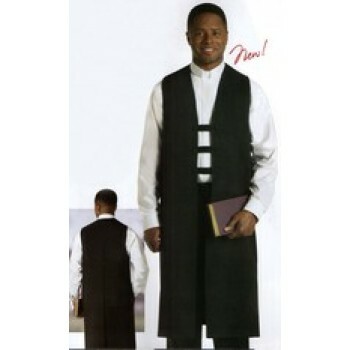 The vest covers the back and the front of the wearer, but is sleeveless to minimize added heat or bulk to the look. 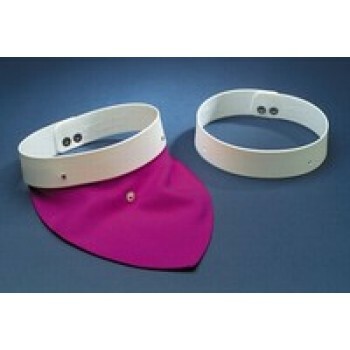 Select styles offer full coverage and are compatible with special clergy collars. For the look of a vest without the bulk or heat. consider a vest front. 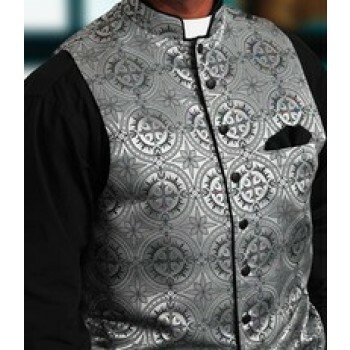 Clergy vest fronts look like a typical vest when viewed from the front, but have an open back. The designs are meant to be worn under a jacket and include an elastic band that extends around the back to keep the vest front in place. 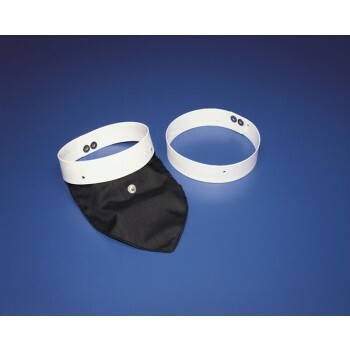 Like typical vests, vest fronts are available in several styles and colors. In addition to vests and vest fronts, we also carry vesteros and sweater vests. Vesteros are shaped like a formal vest, but instead of buttoning in the front, the garment secures with a series of clasps. Sweater vests are donned similarly to a sweater and are made of the same knit material, but are sleeveless to mimic the shape of a vest. Shop Matthew F. Sheehan for the best selection of vests, vest front sand other vest-like garments. 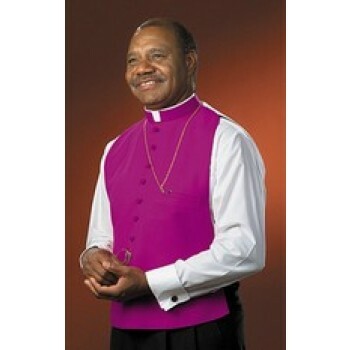 Our impressive selection of styles, commitment to quality and availability of brand-name items make us the leading source for formal clergy attire. Matthew F. Sheehan has been in business since 1907 and is the leading source of church goods and clergy attire on the net.